Get ready to see and capture the world in a new way! Enter for a chance to win the ultimate THETA experience with a trip to Tokyo, Japan for you and a friend! Grand Prize: 1 lucky winner plus one guest will get the chance to visit Tokyo and take 360-degree photos and videos with a THETA V to relive the experience for years to come. Winner will be contacted by Instagram Direct Message on or around November 20, 2018. 1. Download one of the sample images from a link in the bottom. 5. 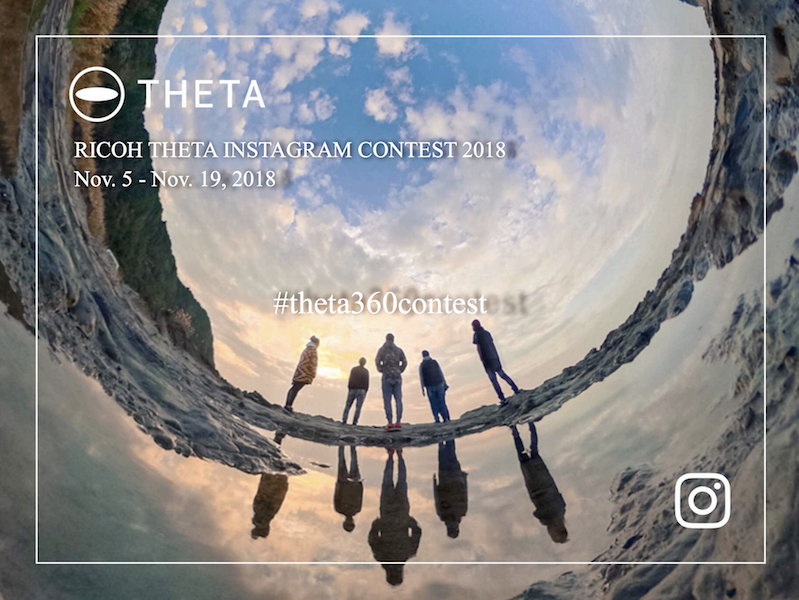 Follow @theta360official on Instagram *Terms and conditions apply, click here for complete terms and conditions.